2008-2009. Coastal ecology. University of Bangor, UK. – Patricia Martí Puig, Ph.D. 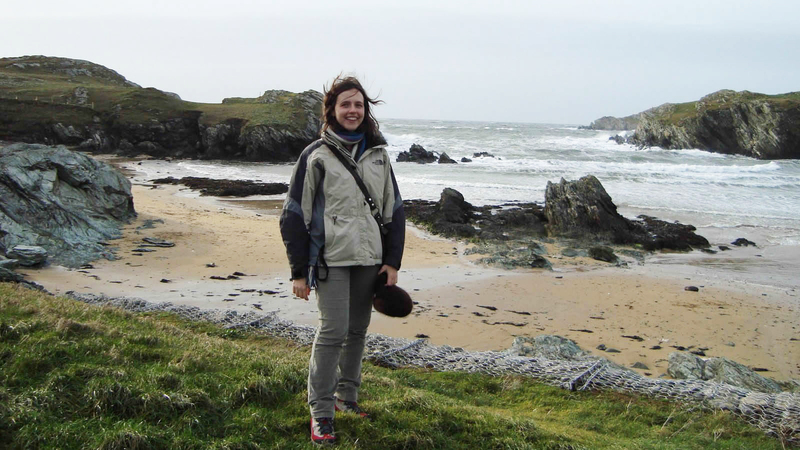 I investigated barnacle population dynamics by implementing field intertidal experiments and analysing digital images at the School of Ocean Sciences, Bangor, UK.